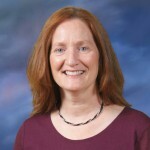 Ms. Walsh is Jefferson Elementary’s Principal. She is in her 18th year with Kenosha Unified. Her first six years she spent teaching at Lincoln Elementary School. She then moved to Lincoln Middle School and taught 7th grade English for three years before taking over as Lincoln’s Assistant Principal. She served in this role for six years before moving to McKinley Middle School as the assistant principal for two years. She came to Jefferson this year from McKinley. Ms. Walsh is originally from DePere, WI (just outside of Green Bay). 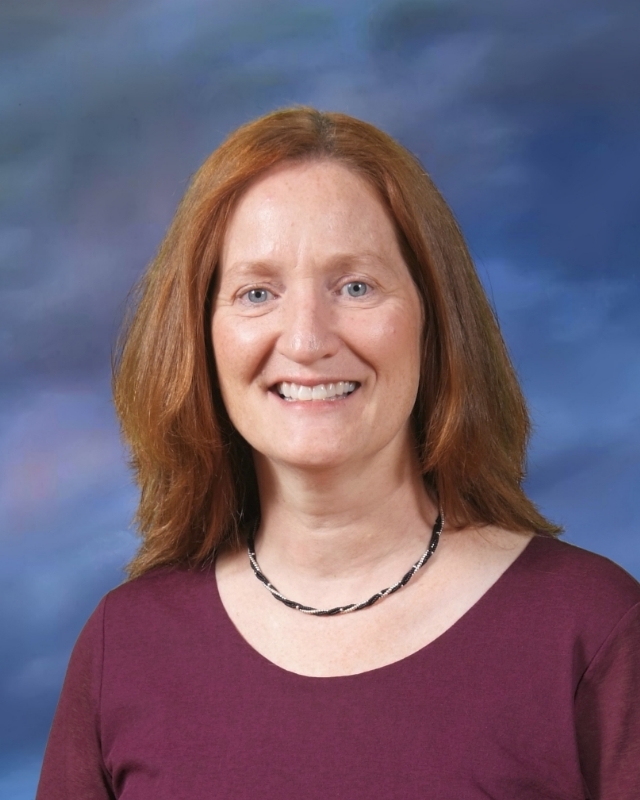 She graduated with her Bachelor’s degree from St. Norbert College in DePere, and received her Masters in Administrative Leadership from UW- Milwaukee. Ms. Walsh’s interests include football (Packer fan), hiking, biking, skiing, and reading. Ms. Walsh truly believes that all students CAN learn, and welcomes the challenge to help our young people reach their highest potential.